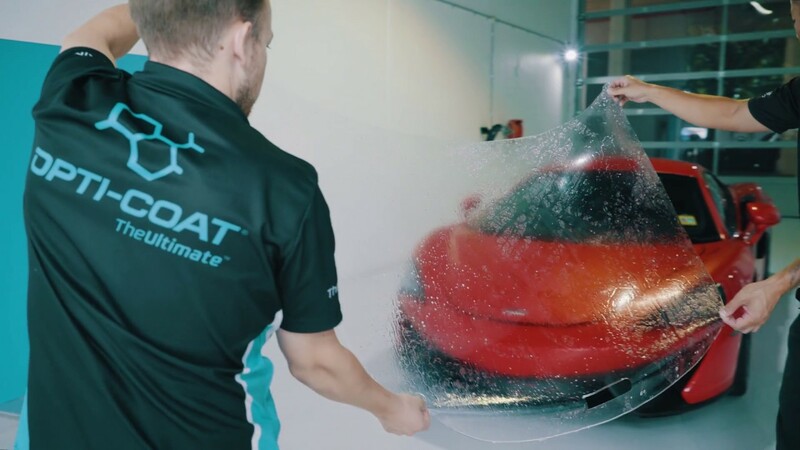 Introducing Opti-Coat Paint Protection Film! We are really happy to be able to introduce Opti-Coat Paint Protection Film (PPF). We have been doing PPF for a while now, and in our opinion the new film from Opti-Coat really is next level in terms of durability, looks, and ease of application. We attended a training session in Sydney over the weekend, check out what we got up to below! For pricing and bookings, please email info@obsessioncardetailing.com.